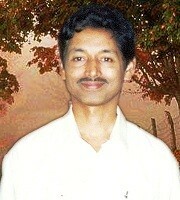 Bibhudatta Mohanty, poet and translator, has taught English for over a decade in a junior college in Puri, served as the principal of reputed Anglo-Indian schools in Kolkata during the past decade. Well published in international journals and anthologies he has five volumes to his credit. His own collections: Homing Birds, The Ganga Flows On. 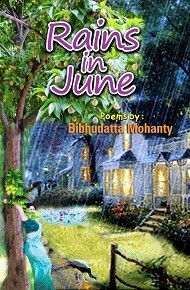 English rendering of poetry collections from Odiya: The Song of the Blue Night (by Umakanta Mohapatra), The Hunting is Over Now (by Umakanta Mohapatra), Tarai Sairat (by Pitamber Tarai).